Great business opportunity in Marbleton. 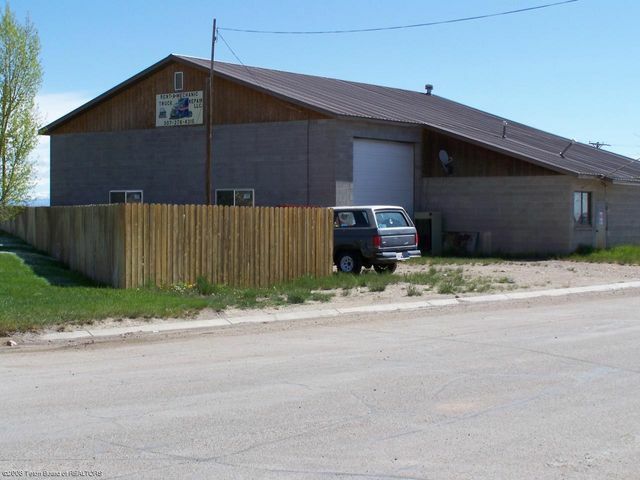 Property is currently leased for a mechanical repair business. Building has 16ft ceilings and two large 14ft high bay doors. One smaller bay for that has a 8x10 door. Small office and storage area. 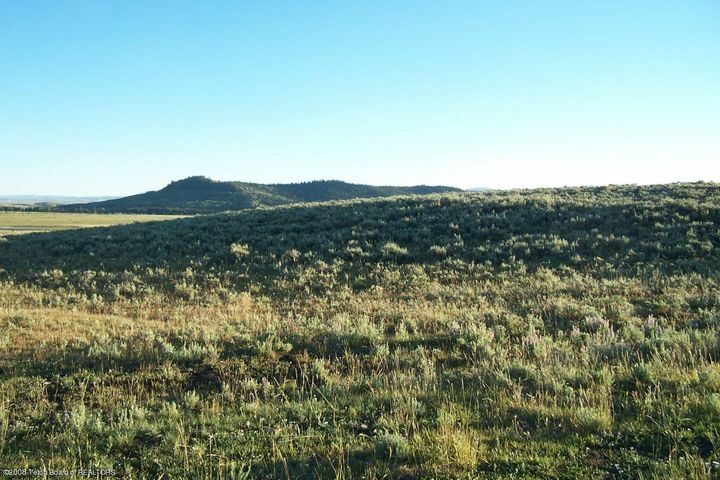 Located next to Hwy 189 N.
This 10ac. lot is close to County maintained road. Power is close by. 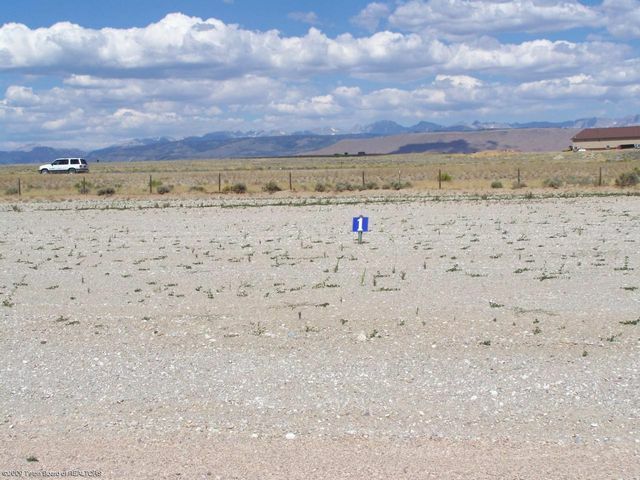 This lot has unobstucted views of the surrounding mountains and ranch land. Within a few miles of the National Forest, public access to fishing on Horsecreek, snowmobile trails, hunting, camping and much more. Horses are allowed. Start dreaming about your dream cabin on this sight. Broker is related to Seller. 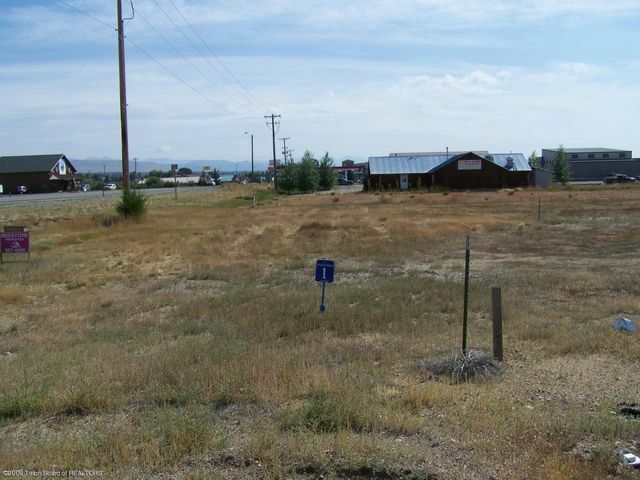 Corner lots with highway frontage in Pinedale with full utilities. Ready for your building plans. NO SUB EXCAVATION REQUIRED. 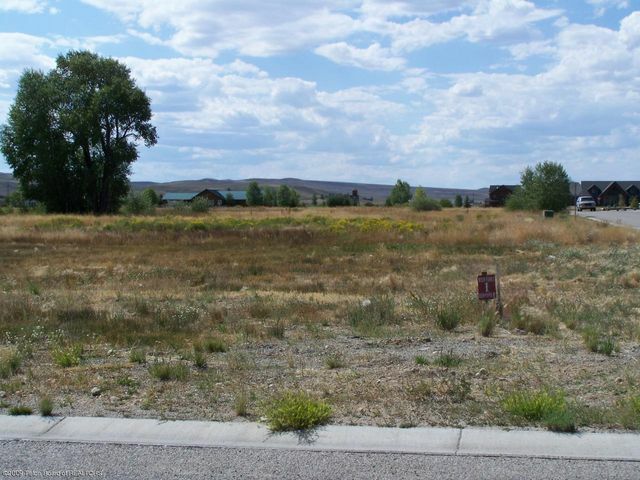 Multi family lot (Zoned R-4) in the town of Pinedale. Suitable for townhomes and multi-plexes. Located in close proximity to hockey rink, movie theater, and golf course. Modular construction permitted. No Sub Excavation Required.